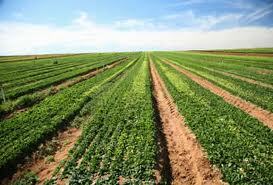 Looking for an Organic Farm? The USDA has accredited the RI DEM Division of Agriculture to certify organic crops and livestock producers. RI DEM’s Division of Agriculture and Resource Marketing, Plant Industry Section administers the Rhode Island Organic Certification Program to qualify farms in the state as certified as producing products organically. They have highlighted and mapped the certified organic Farms in Rhode Island. As of 2016 there are 37 USDA- accredited organic farms or businesses. 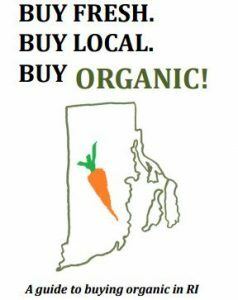 Print and carry our Organic Pocket Guide to help you find USDA Certified Organic organic growers across Rhode Island.